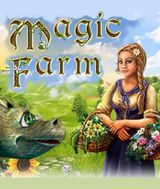 Download Magic Farm for free at FreeRide Games! With the aid of your dragon helper Robin, you must go in search of your missing parents. You find out they've gone in search of the fabled Flower of Youth, but no one has heard from them in months. 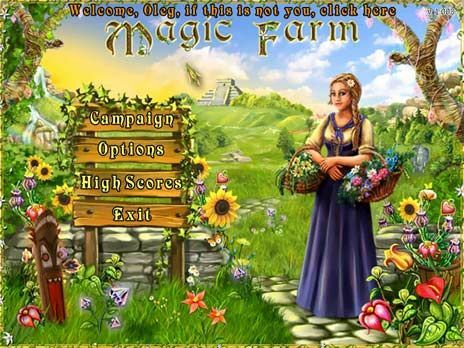 You will work on farms to raise money to continue your search. Grow different flowers and fruits. Water and protect from beetles, snails and bees that are always ready to taste the fruits of your labour. Sell flowers separately or make up beautiful bouquets and sell them to earn even more money for your trips. It's all up to you - your gardening skills and your business sense for what to do with the things you have successfully grown will determine how and when you finally find your parents.